In the past two decades, search engines have become incredibly sophisticated. They are able to categorize and prioritize, but they still can’t understand web pages the way humans can. That is why SEO marketing is so important. It helps search engines understand what is on each page and how it will be helpful to searchers. Nowadays, search engine optimization is not a nice luxury—it is absolutely essential for successful companies. Put simply, if your customers can’t find you, they can’t buy from you. Having a website does not automatically attract customers. You must bring customers to your website. The experts at conversionMOXY can help you understand what makes for good SEO content and how to use it properly. The team at conversionMOXY knows how to deliver results. They use the latest technology—the same tools used by FedEx, TicketMaster, REI, Angie’s List, and many more. Armed with the power of big data, the conversionMOXY team makes informed decisions to devise your strategy. We can help with your content, keywords, search results, and much more. Many business owners don’t understand how search engines work—and that’s okay. The conversionMOXY has decades of experience with SEO marketing and how to use it to get results. If your marketing budget is tight, don’t worry—our team can make sure your dollars go as far as possible. Every dollar you spend on SEO services should deliver a return on investment and we know how to make that happen. We review independent reports with our clients each month to show the results that you are achieving. A recent study found that 94% of searchers clicked on organic links while only 6% clicked paid ones. As many as 78% of searchers click the first link that comes up. Up to 20% click the second link. Only 11% click the third link. This proves that your search ranking matters, especially when there’s competition in your space. 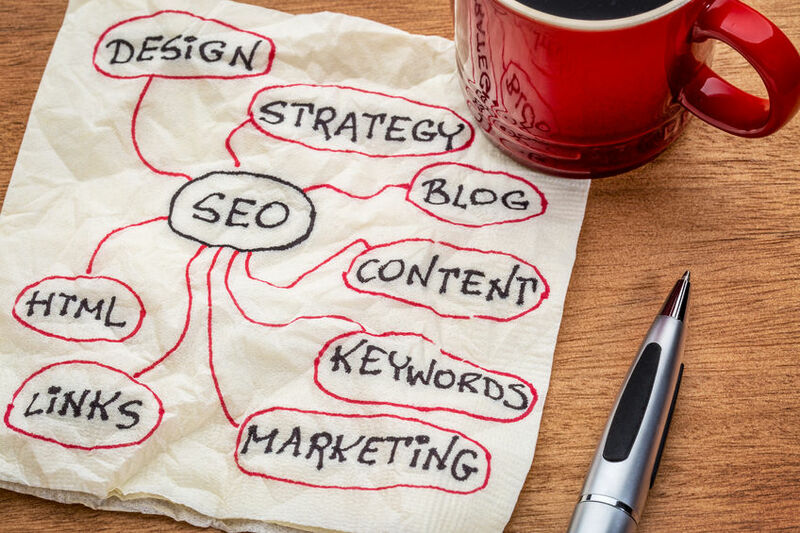 Good SEO content can ensure you’re in the right position when your customers search for your services. Perhaps even more important than this, though, is converting traffic to your site into customers. It’s not enough to just attract visitors—you have to attract paying customers. SEO traffic outperforms pay-per-click, social media, and outbound marketing. In fact, SEO delivers an 11%-20% conversion rate. SEO results are twice as effective as paid searches and four times as effective as social media. Contact our team today so that we can analyze your site and see how to improve your performance. Let us design the right package for you, so you will begin seeing the results in no time.